You’ll use it more than you think. 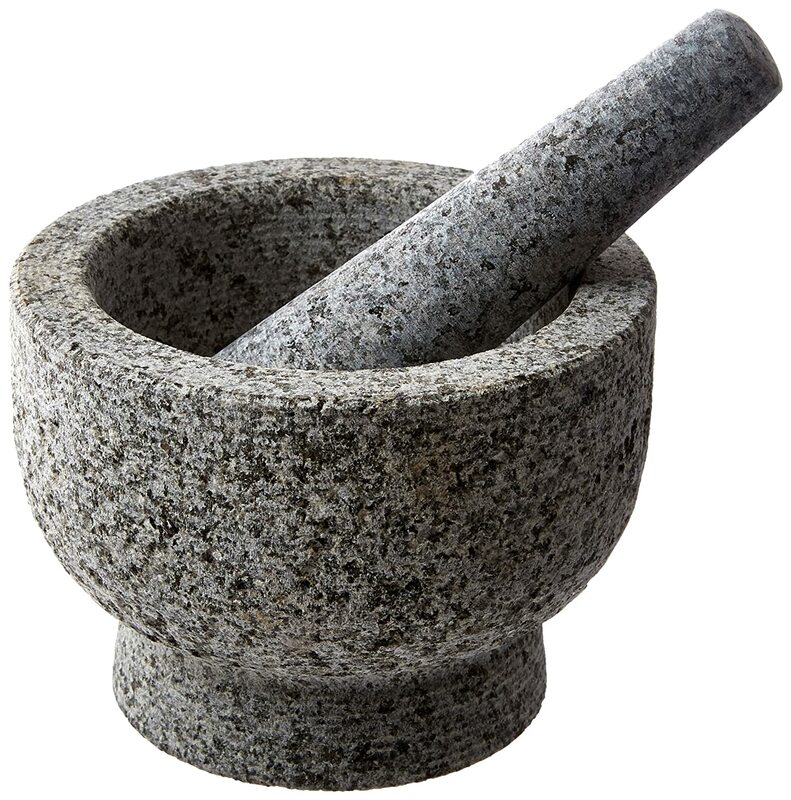 A mortar and pestle is one of those things you see in the store and think, “Hey, that looks neat.” You picture yourself laboriously grinding your own herbs and spices like a serious chef for 2 seconds, then continue down the aisle. You think you won’t use it, but you’re wrong. It will make your food taste better. Crushing a plant releases all its essential oils and flavors—something a food processor or a knife just can’t do. Also, mashing your own herbs damages them less than using an electronic blade. Unless you have some sort of superpower, your hand doesn’t move as fast as a food processor. Since the action is slower, you’re generating less heat through friction. 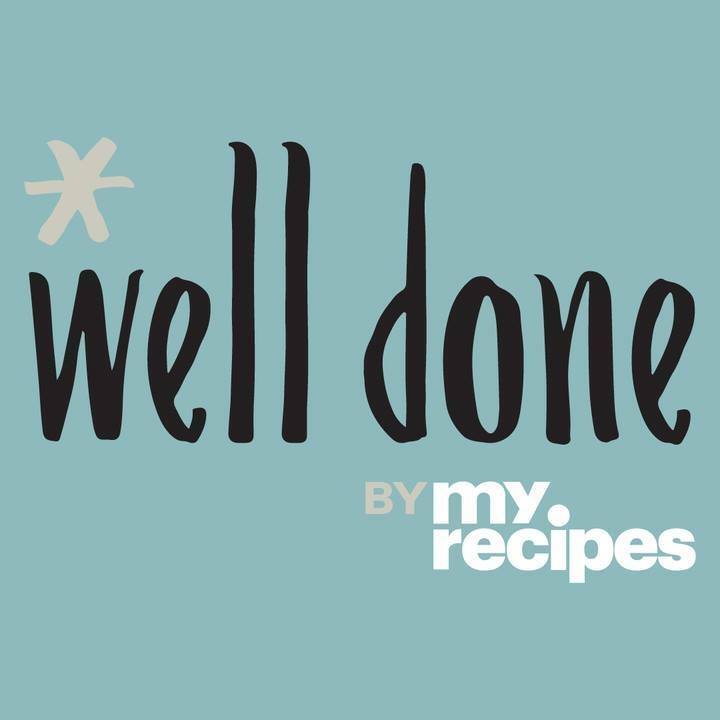 You have precise control over amounts. With fancier appliances, you tend to grind more than you actually need. That’s not the case with a mortar and pestle. You can grind as much or as little as you want. You’ll use it all the time. It’s not just for grinding herbs and spices. Use it to make pesto, hummus, guacamole, and countless other dishes. It'll look good on your counter. 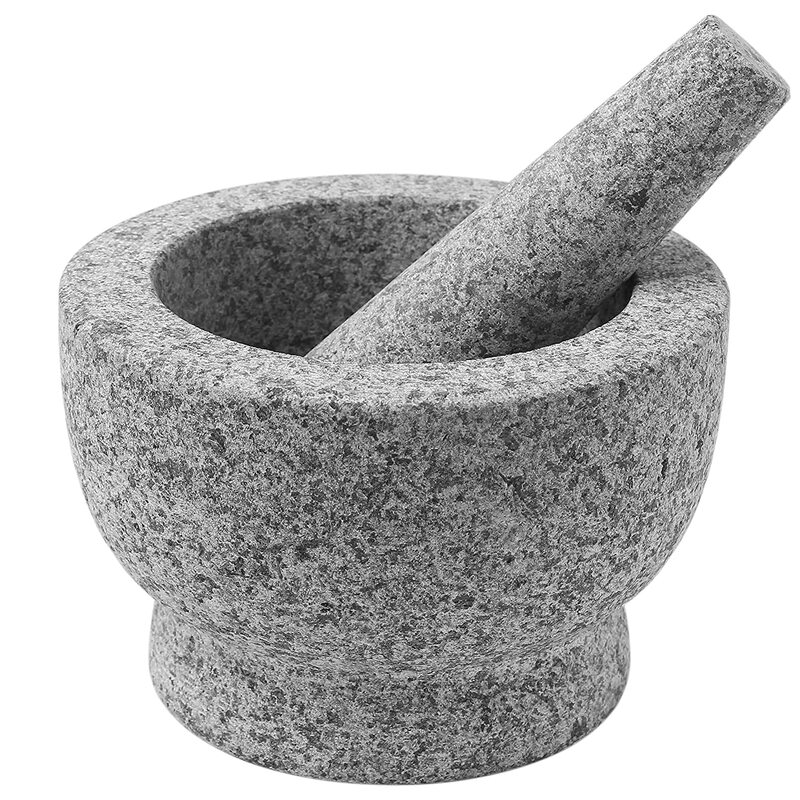 Let’s face it: A mortar and pestle looks like a work of art as much as it looks like a useful kitchen tool. Even if you don’t use it every day, at least there’s that.